This time of year means the clinic is busy with patients suffering with bad backs after vigorously returning to the garden following relative hibernation over the winter months! While we are well versed with helping settle these aches and pains, a large part of the service we offer is helping to prevent these in the first place – keeping you in the garden all the way through to late autumn. One of the most effective ways of doing this is to tweak your technique, to help evenly distribute the forces through your joints. 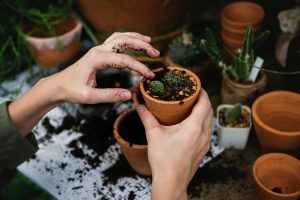 The Royal Horticultural Society collaborated with Coventry University recently to study how gardening technique affects the loading of the joints across different areas of the body. Attaching reflective ping pong-sized balls to different parts of the body, they used cameras to calculate the internal loads across the joints during different gardening activities. They found the poor gardening technique -that which the RHS deemed to be less efficient and physiotherapists deemed likely to cause pain – placed fifty percent more pressure through the low back and double the amount on the shoulders! Good, efficient technique involves regular repetitive movements with minimal bend in the back and a larger knee bend, making sure to keep loads as close to the body as possible and avoid overreaching. 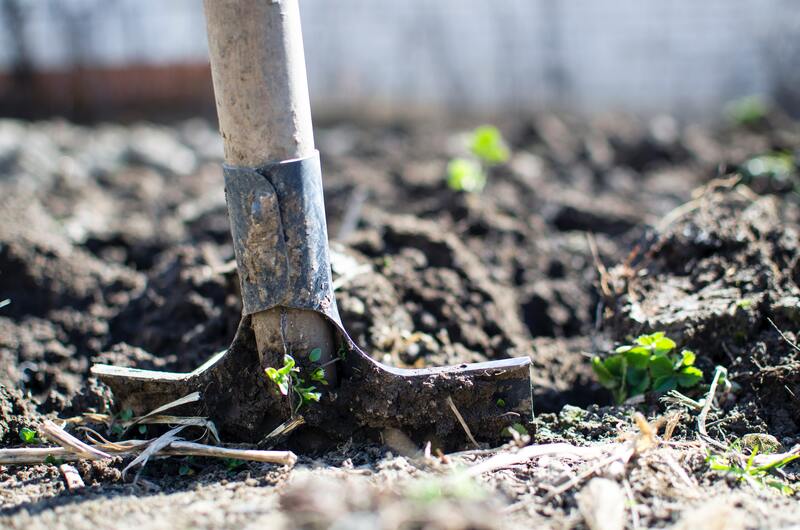 This means that when shifting soil, for example, it’s much better for your joints to take an extra step if necessary, rather than moving the load further from the body and stretching. At the clinic we appreciate that we are not all the same and each person may have different physical limitations which may make it hard to employ perfect technique – that dodgy knee or tweaky hip you’ve been putting up with – but there is always help at hand to help keep you enjoying the work for as long as you would like. Whether that’s adapting your technique specific to YOU, treating and working through your old injuries or getting more mobility and strength into the joints and muscles, talk to your chiropractor and ask what can be done to help. 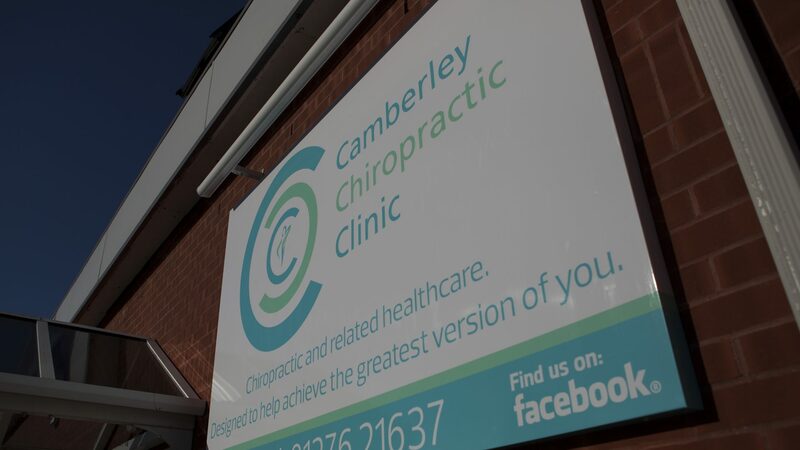 ⟵Chiropractic and Crossfit – The Perfect Match!